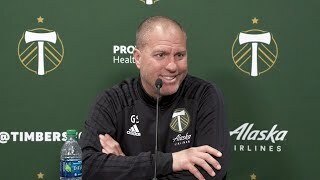 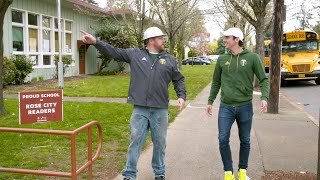 There is no single deficiency that has led the Portland Timbers to losing five games straight, a dubious club record. 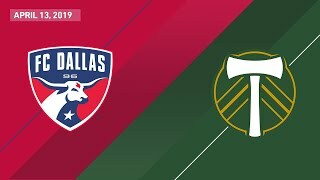 FC Dallas held on for dear life, in a too close for comfort 2-1 win over the visiting Portland Timbers. 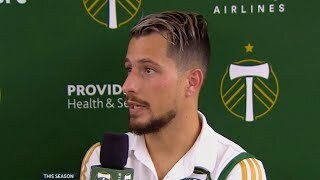 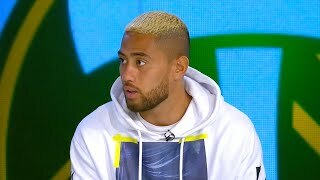 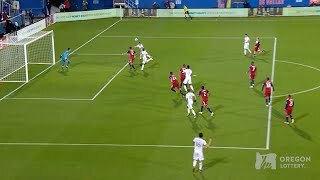 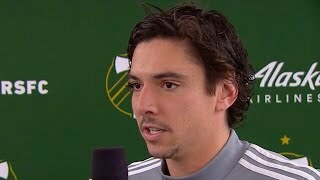 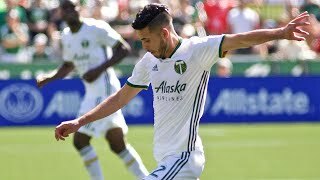 ESPN reporter John Sutcliffe sent out a tweet Wednesday indicating that the Timbers had acquired striker Brian Fernandez from Liga MX side Necaxa. 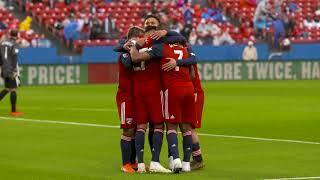 FC Dallas picked up three more points on Saturday night, in a 2-1 win over the Portland Timbers. 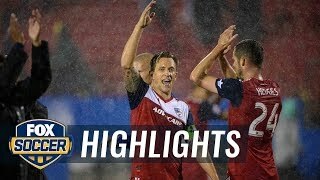 Here are some photos from the rainy evening.